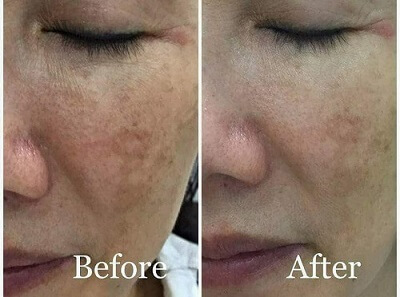 Do you want to have smooth, wrinkle free, spotless, clear, vibrant and healthy skin? One way to maintain a healthy skin is to consume collagen regularly. In this article, I thought of writing a review of a collagen drink known as Belixz Maqnifiq. Do you want to know more about Maqnifiq collagen drink? If you do, I can share with you the product catalog. 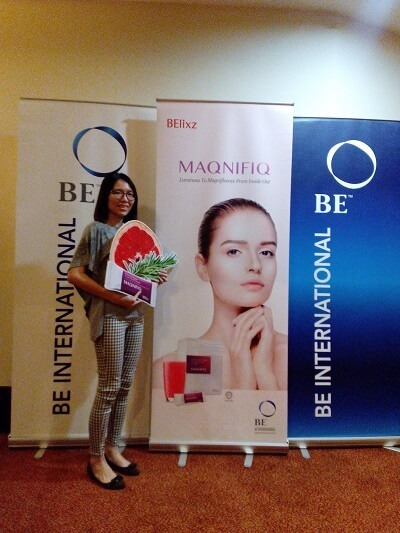 Belixz Maqnifiq is a collagen drink product marketed by BE International Marketing located in Shah Alam. Many people mistaken it as Magnifiq, but in actual fact, it is spelled as Maqnifiq. 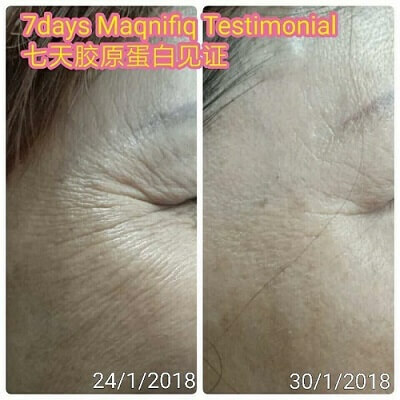 I was first introduced to Maqnifiq collagen back in November 2017. Back then, I was interested to try out another popular product from BE International, the Aulora Pants with Kodenshi. You can read about my decision to buy the pants in one of the article in this blog. During the meeting, I was recommended to try the collagen drink. Up until that point, I have never consume collagen drink before. 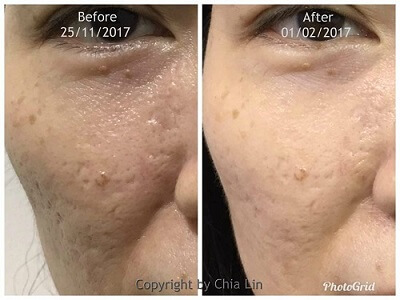 I was very keen to know what will happen to my skin if I started taking collagen supplement. Can your skin reveal your age? Why do we need collagen supplementation? I did some research online in order to find out the answers to the questions above. I’ve also read the Maqnifiq product brochure just to find out more. When we age, our ability for skin rejuvenation will gradually decline. 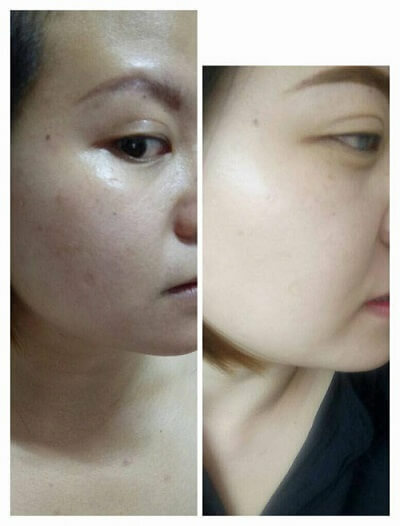 Meaning, the condition of our skin is not as good as it used to be. Our skin condition when we are in our teenage years will not be the same when we are in our 30s, 40s, 50s or beyond. The key question I wanted to know was WHY? From my research, I found out 2 factors that reduce our skin’s ability to rejuvenate. The factors are the chronological aging process itself and also photo aging caused by the sun. Photo aging is premature aging of the skin caused by repeated exposure to ultraviolet radiation (UV), primarily from the sun but also from artificial UV sources. Photo aging is different from chronologic aging because it is the direct effect caused by the sun. I bought a box of Belixz Maqnifiq collagen with 30 sachets. For people who are taking collagen for the first, it was recommended for me to take 2 sachets in the morning before breakfast and 2 sachets at night. 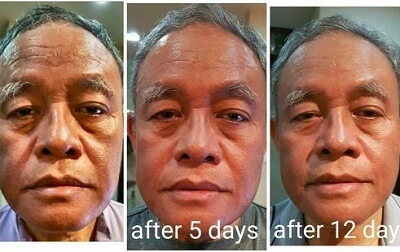 4 sachets per day seems alot and I was told it will have a boosting effect. Taste wise, to be honest, it is quite good. It is easy to prepare and all I have to do was add water. The collagen drink has a very fruity flavour. Since Maqnifiq collagen is derived from marine source, I thought it might have some fishy smell. Luckily, it didn’t have fishy smell and it smell alot like citrus. 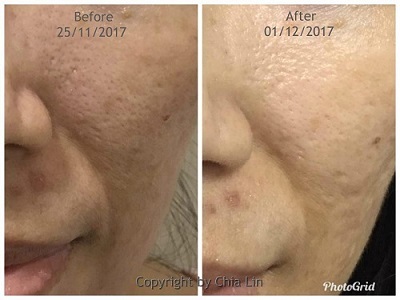 What was the effect after consuming the Maqnifiq collagen for 7 days? Check out my before and after pictures below. As you can see from the pictures above, the age spots and my face have lighten. You can also see my fine wrinkles around my eyes dissappering. My skin tone has also lighten. All in all, I am quite happy with the results. How about other ladies that have taken the Belixz Maqnifiq collagen? Do they experience the same positive results also? Check out some of the testimonial below. Can men consume Maqnifiq collagen too? I don’t see why not. Men also have skin right. On 20/8/2018, BE International organised a Maqnifiq collagen drink product roadshow at Dorsett Hotel, Subang Jaya. Me and my husband attended the event and learnt a lot on the scientific research behind the Protection element of the product which are the rosemary extract and grapefruit extract. How to buy the Maqnifiq collagen drink online? 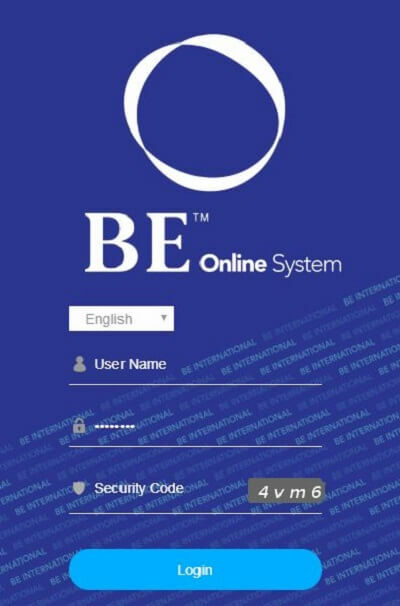 The best option is to buy direct from BE International. In order to buy direct from the company, you have to register as a member. When you are a member, you will be given access to the member’s online shopping platform where you can order the collagen drink. For order above RM300, delivery within Malaysia for members is free of charge. Are you interested to know more about the Maqnifiq collagen drink?